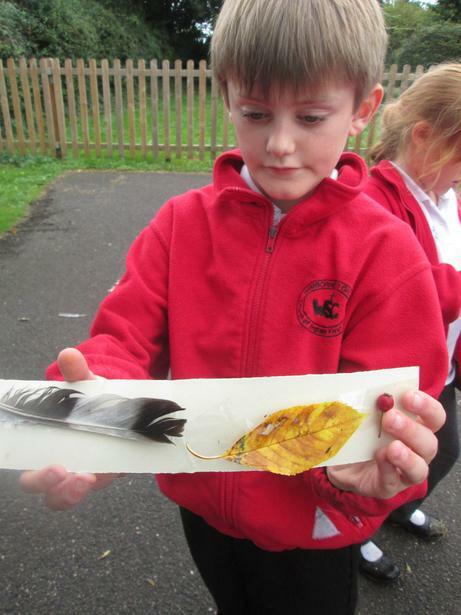 We have been reading the Creation Story from the Bible and discussing the question 'What makes our World Wonderful?' . 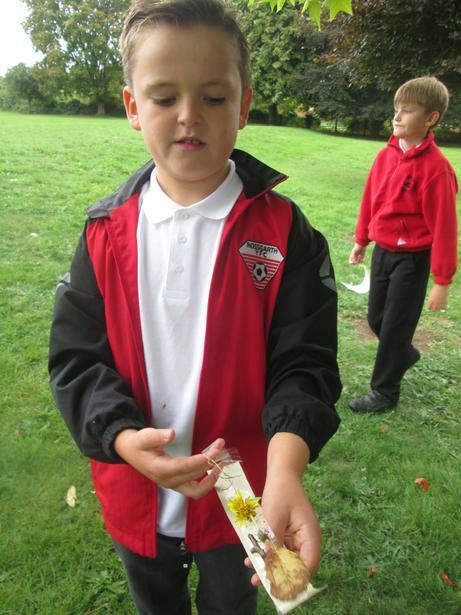 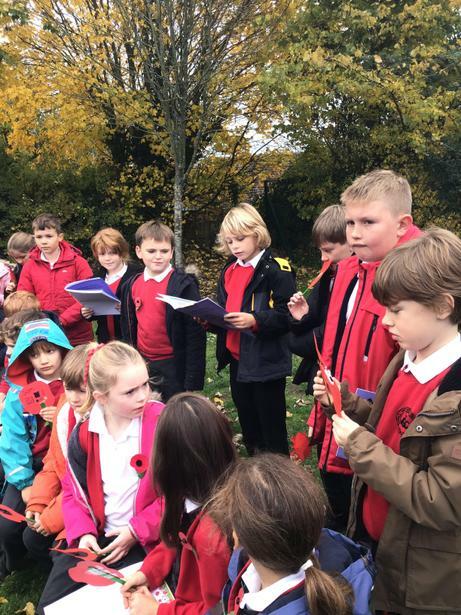 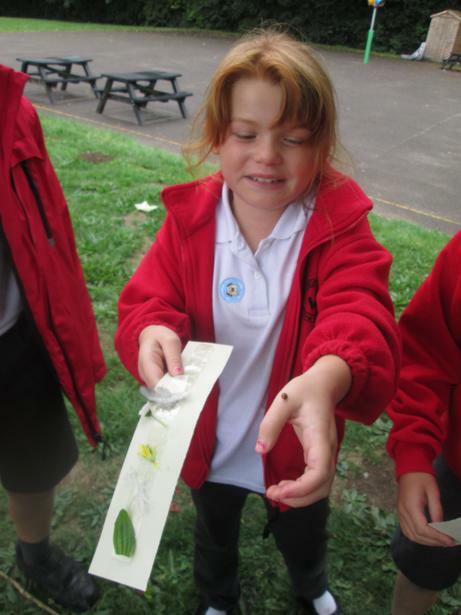 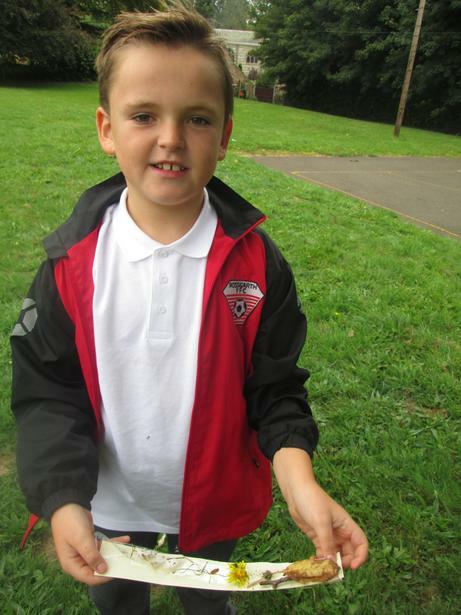 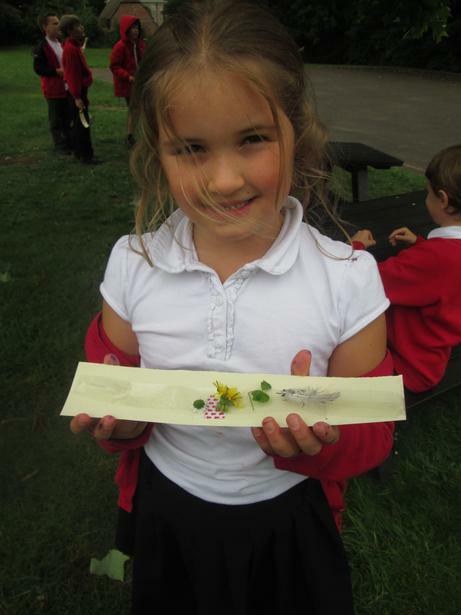 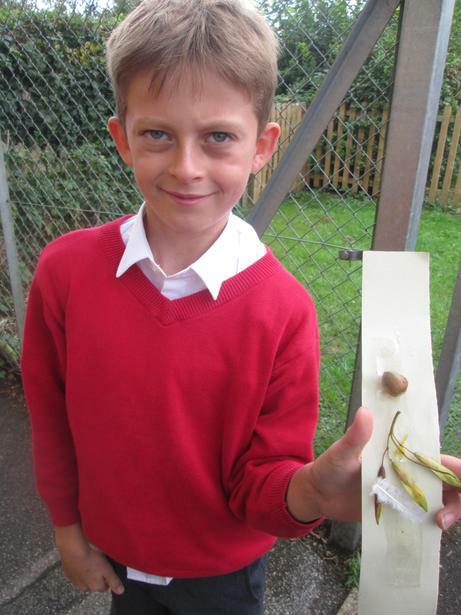 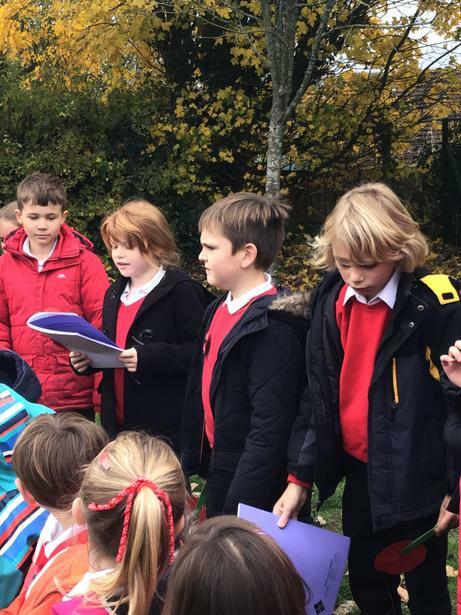 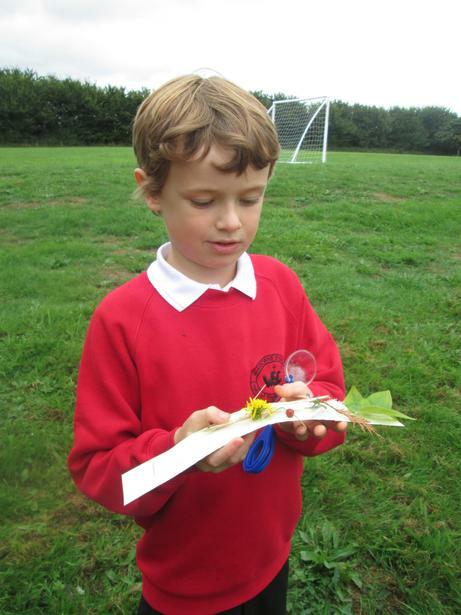 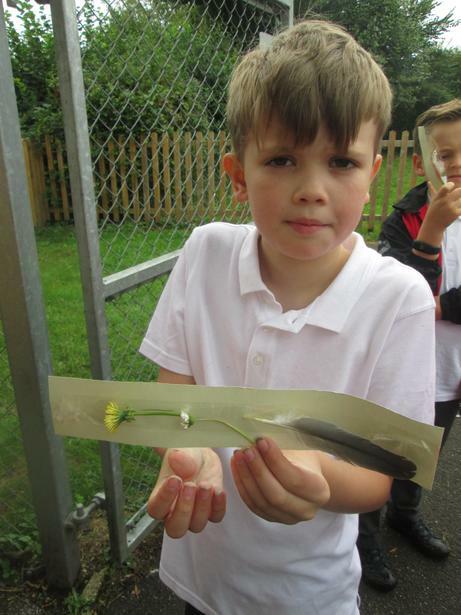 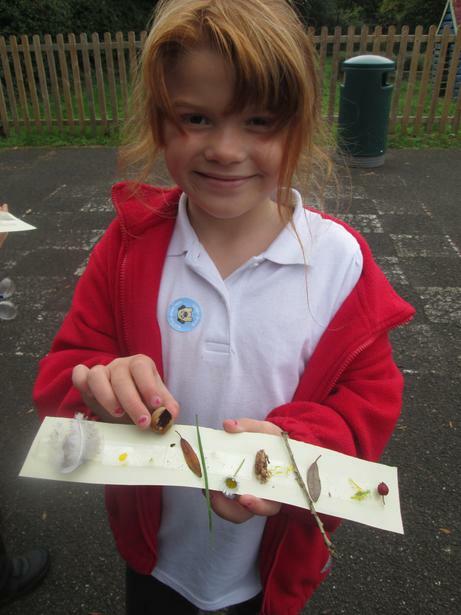 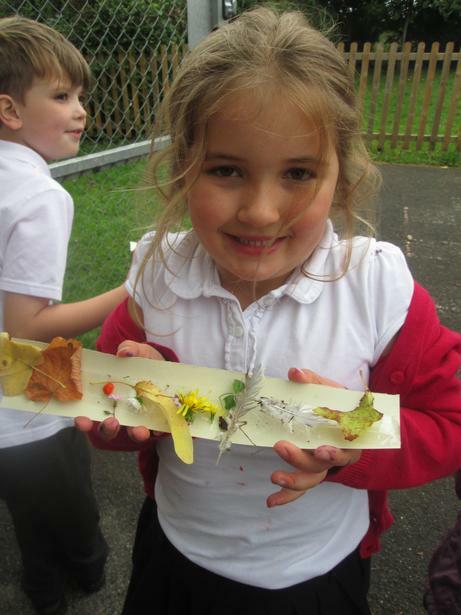 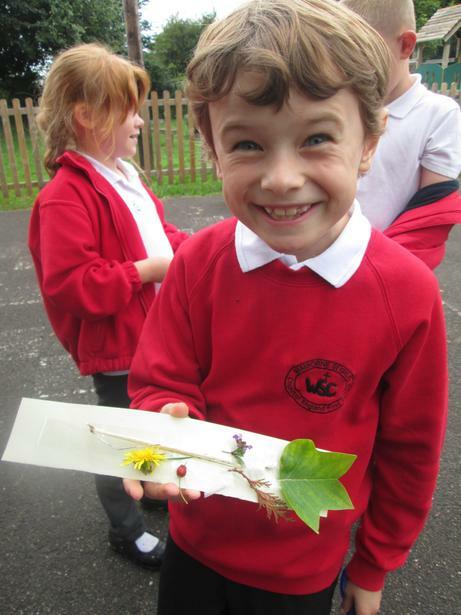 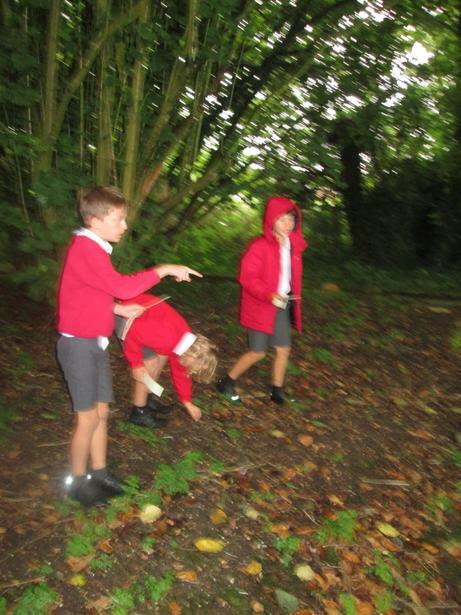 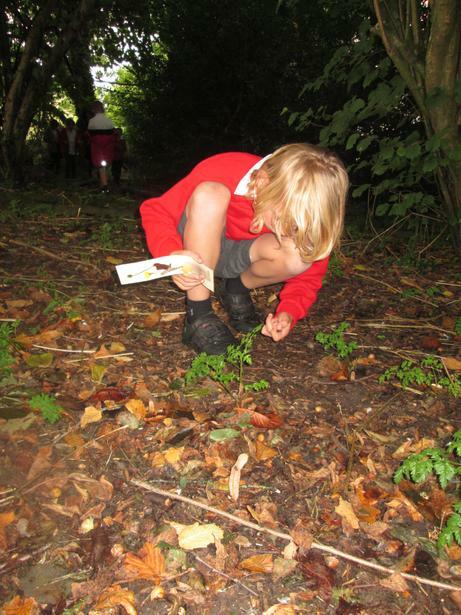 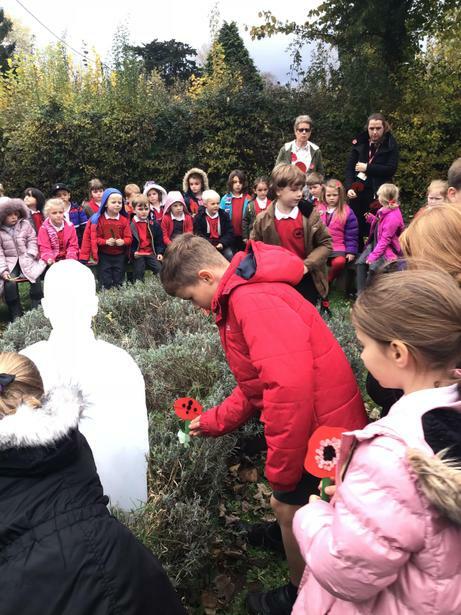 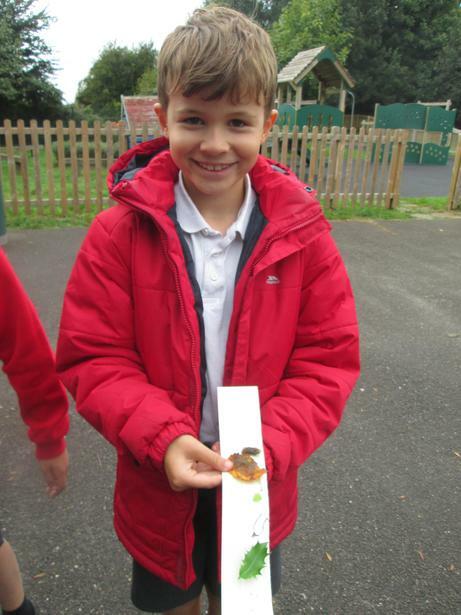 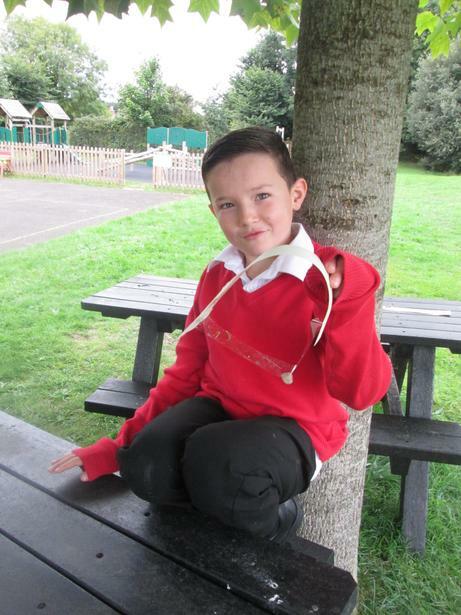 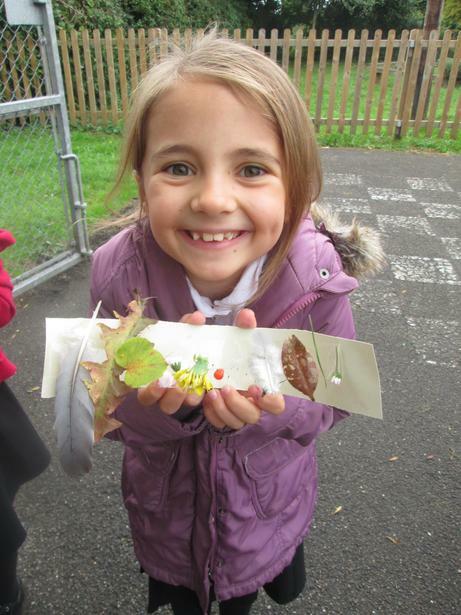 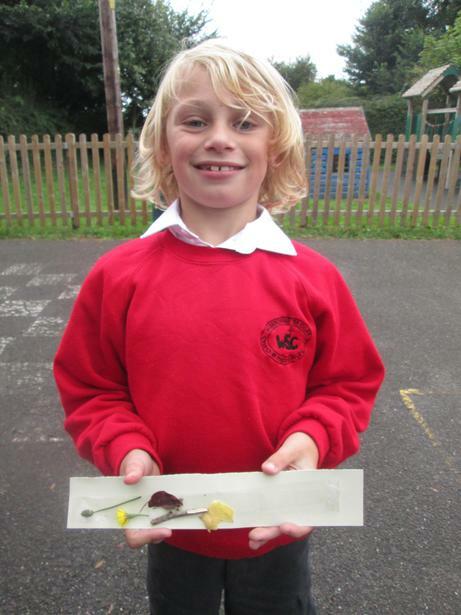 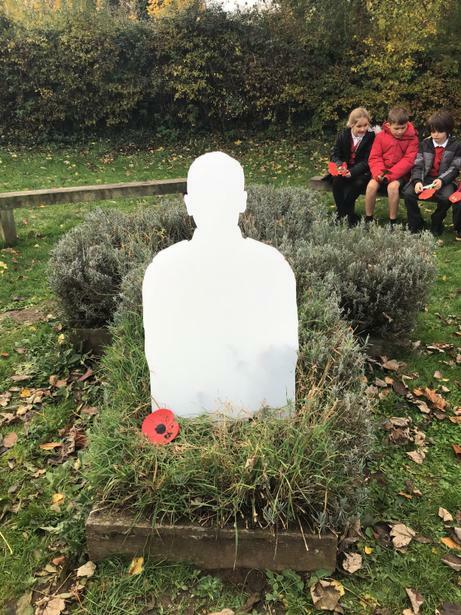 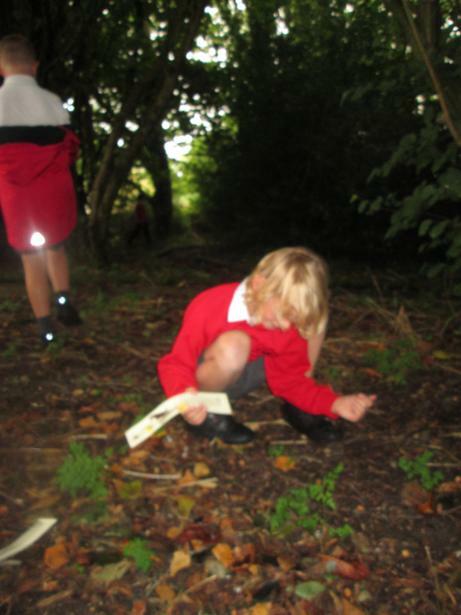 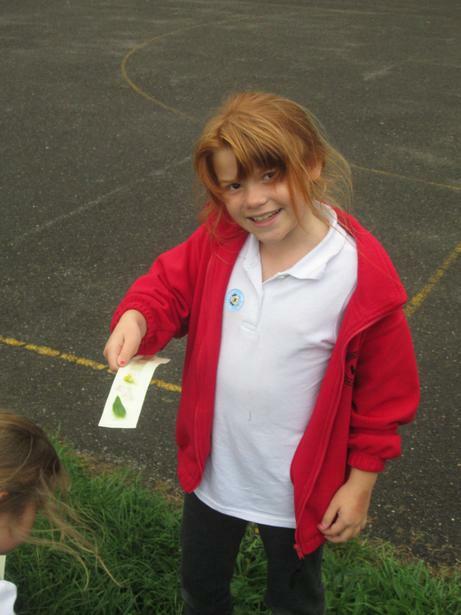 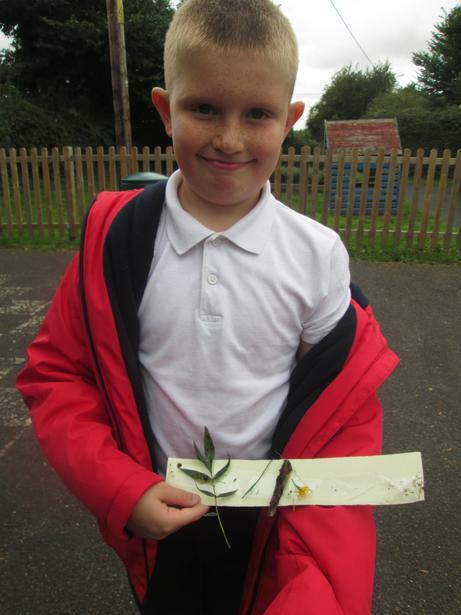 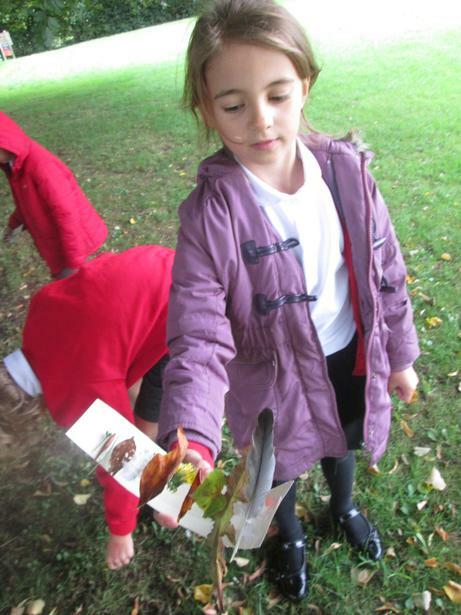 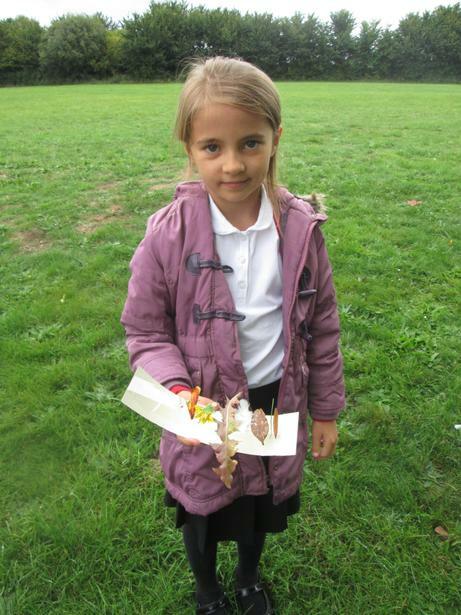 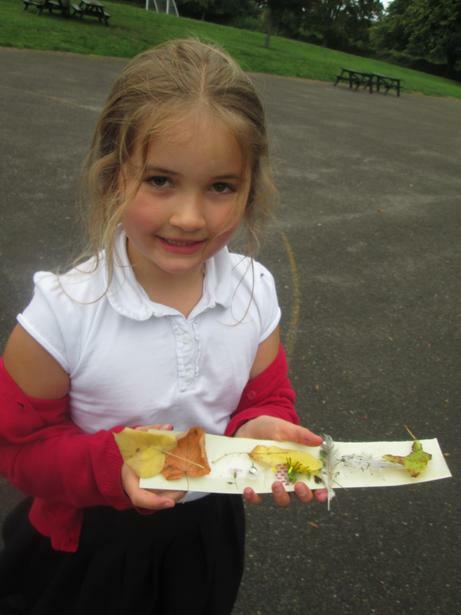 We listened to the song 'What a wonderful World' and also took part in a nature walk around our school woodlands. 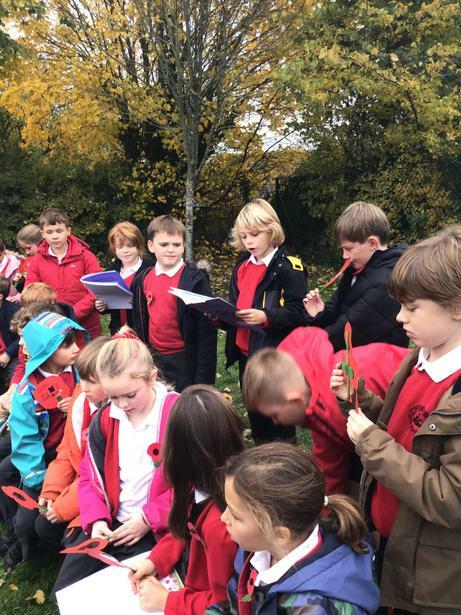 We wrote our own prayers of thanks about the world around us and what we are grateful for. 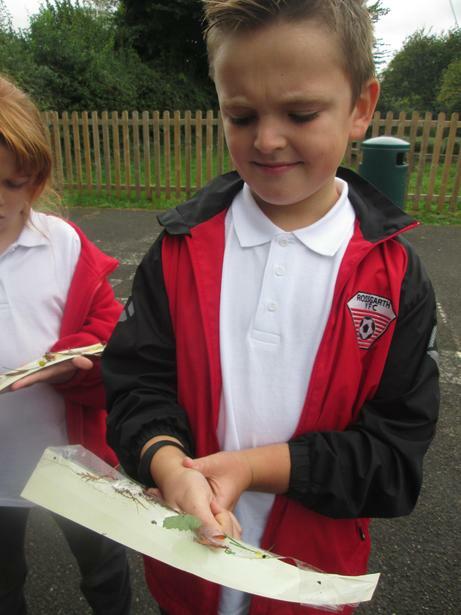 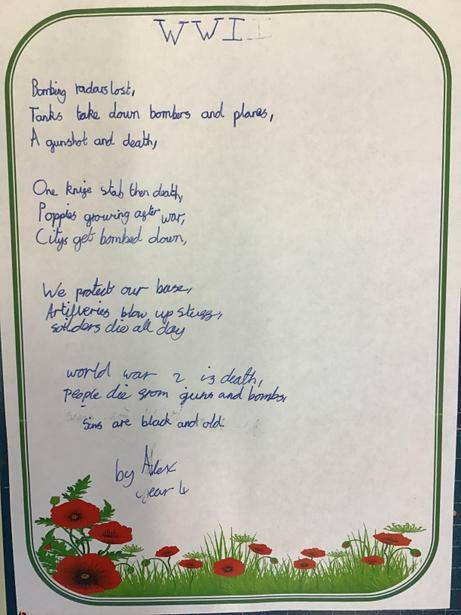 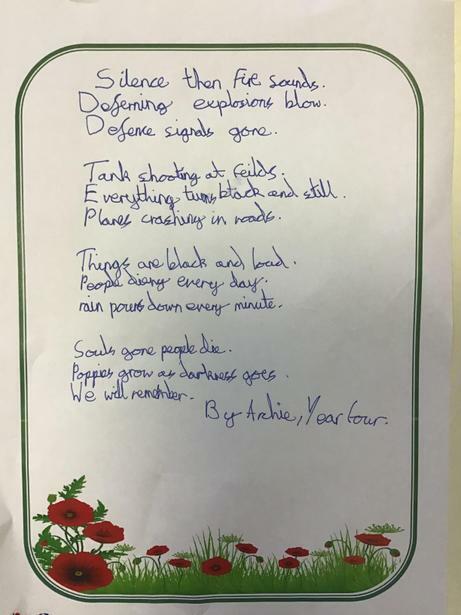 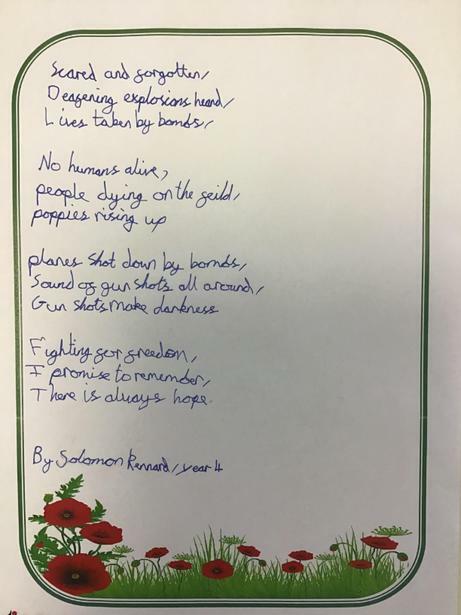 We also wrote letters of instructions about how to look after Planet Earth.